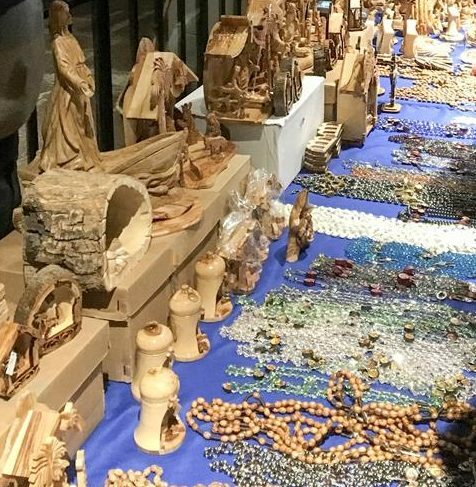 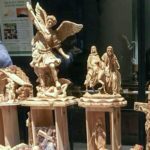 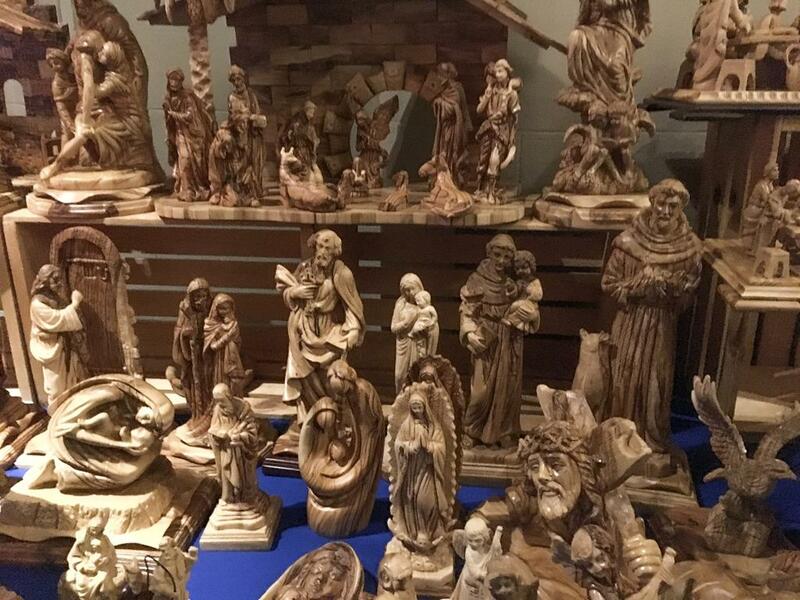 Olivewood carvings of nativity sets, crosses, religious figures–all handmade by Christians in the Holy Land–will be available for purchase after Sunday Masses on the last weekend of October. 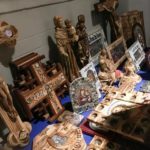 Sales of these handicrafts provide a livelihood for the artisans and help to maintain the presence of Christians and their culture in the Holy Land. 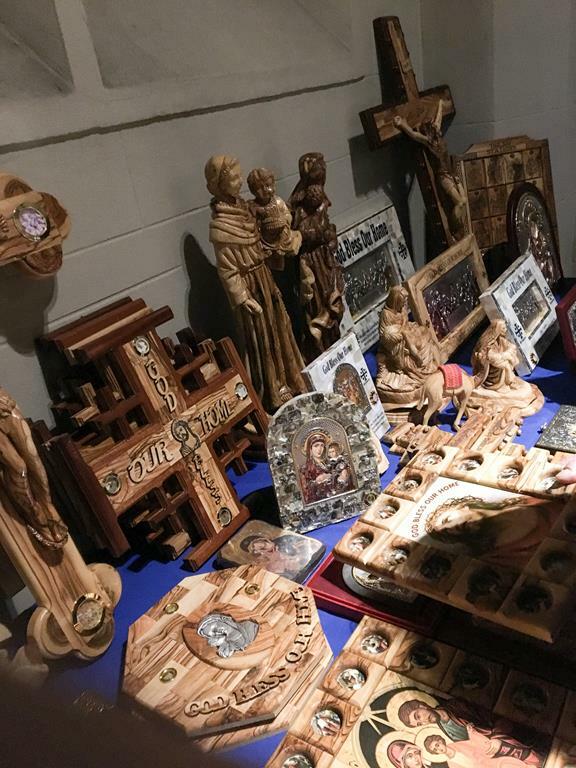 Stop by and take a look at these beautiful works of art, which will be on display in the church vestibule. 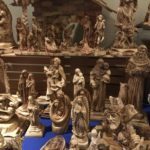 These individually crafted religious items will make beautiful Christmas gifts with special significance because of where and why they were created. 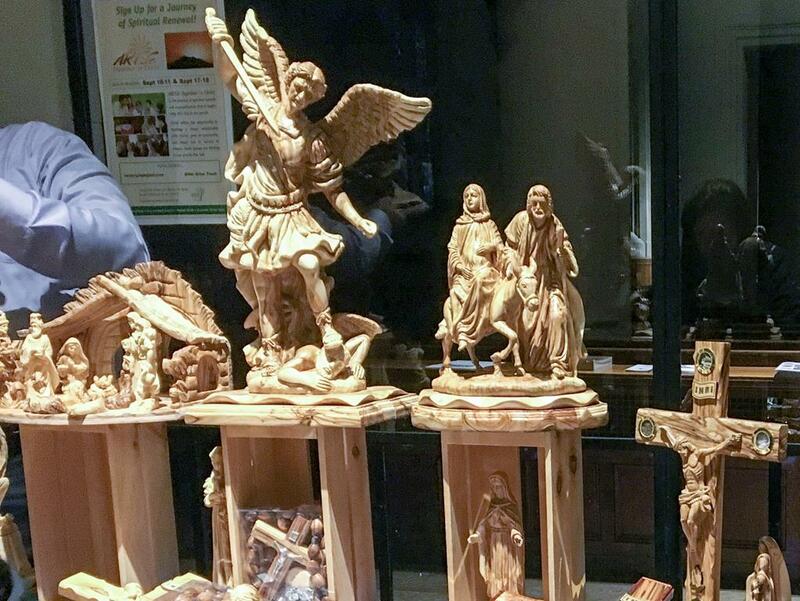 Thank you in advance for your support of this Christian tradition!